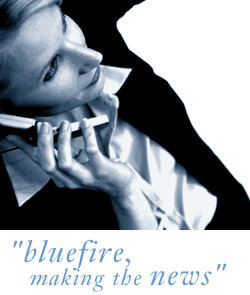 Bluefire Consulting are recruiting for a Field Service Engineer. The role will be covering the West London Area will be paying up 24k depending on experience, plus Van, Tools and Fuel Card. You will be expected to work with a wide range of Plant and Hire Equipment , attend breakdowns and also complete service and repair to machinery. If you live in or around this area and have these skills, a Full UK driving License then please apply below.